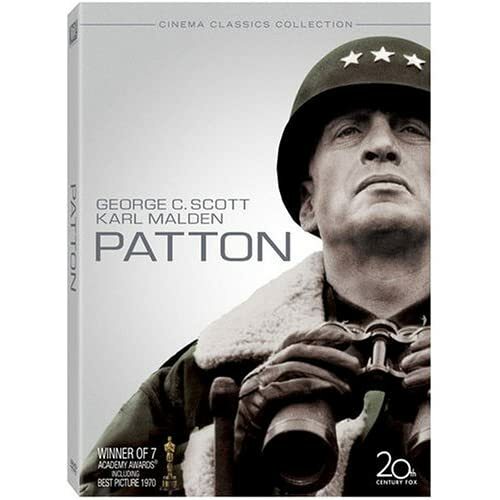 George C. ScottPatton is a 1970 American epic biographical war film about U.S. General George S. Patton during World War II. It stars George C. Scott, Karl Malden, Michael Bates and Karl Michael Vogler. It was directed by Franklin J. Schaffner from a script by Francis Ford Coppola and Edmund H. North, who based their screenplay on the biography Patton: Ordeal and Triumph by Ladislas Farago and Omar Bradley's memoir A Soldier's Story. The film was shot in 65 mm Dimension 150 by cinematographer Fred J. Koenekamp and has a music score by Jerry Goldsmith. This nation does not need cowards. Other nations can't seem to remember that great sacrifices the United States endured for their freedom. This nation is not a land of cowards. Never has been. God Bless all the other nations supporting Iraq Enduring Freedom. All the other cowards can get in the back of the line. Heaven is not a place for cowards. 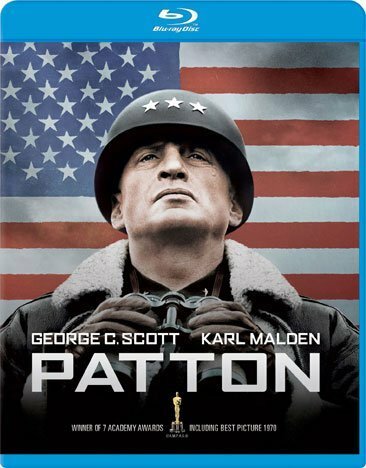 To order a DVD film copy of Patton, click on link below. Last edited by jfko6 on Sun Jan 21, 2018 11:56 am, edited 2 times in total. 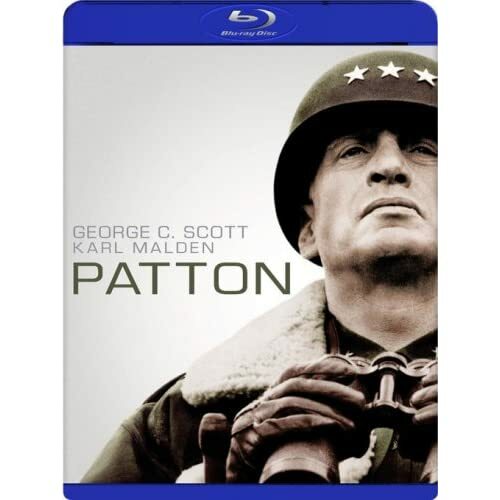 Patton is a 1970 American biographical war film about U.S. General George S. Patton during World War II. It stars George C. Scott, Karl Malden, Michael Bates, and Karl Michael Vogler. It was directed by Franklin J. Schaffner from a script by Francis Ford Coppola and Edmund H. North, who based their screenplay on the biography Patton: Ordeal and Triumph by Ladislas Farago and Omar Bradley's memoir A Soldier's Story. The film was shot in 65mm Dimension 150 by cinematographer Fred J. Koenekamp, and has a music score by Jerry Goldsmith. One of the greatest film ever! Last bumped by jfko6 on Sun Jan 21, 2018 11:56 am.